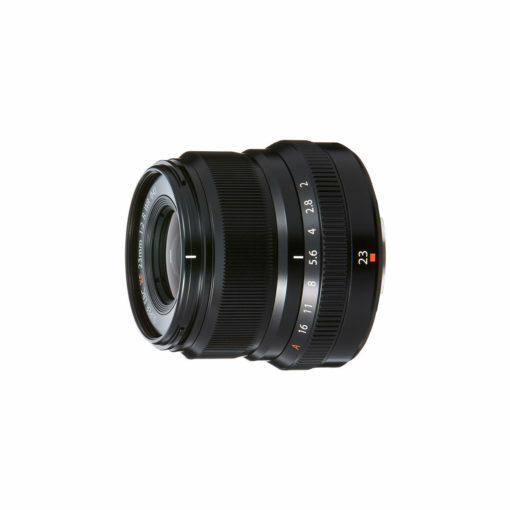 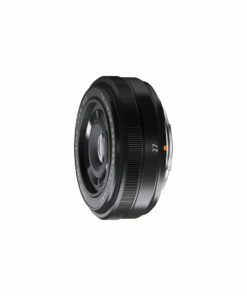 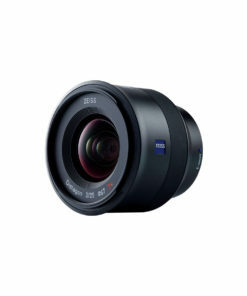 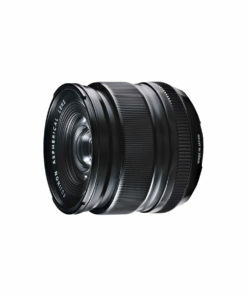 The XF23mm F2 R WR is a wide-angle lens with advanced image resolution, capable of drawing out the full performance of Fujifilm’s proprietary X-Trans CMOS sensor. 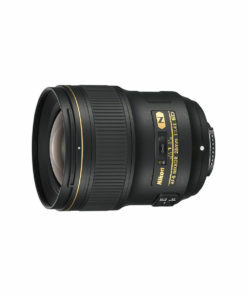 It has a similar size and design flair of the existing XF35mm F2 R WR, to make up a stylish collection of compact lenses. 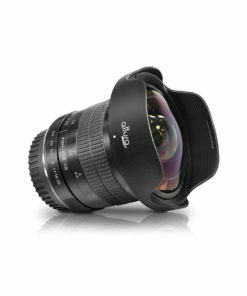 The inner-focus AF system uses a stepping motor to drive the focusing group of lens elements for silent and fast autofocus. 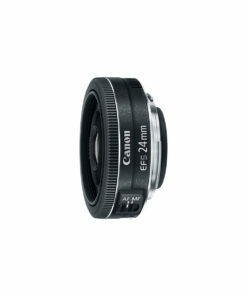 The metal exterior gives a sense of premium quality and robustness, and the aperture ring and focus ring have been designed for optimum operability. 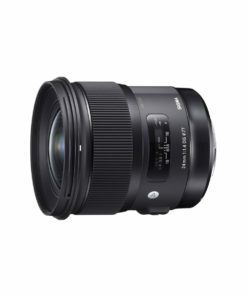 The lens is also weather and dust resistant and operates at temperatures as low as -10°C, making it an ideal choice for outdoor photography.